In modern times, men pay more and more attentions about the quality of life and a simple and single wallet can’t satisfy their needs for themselves. Fortunately, fashion fields, fashion designers and variety of fashion brands have an insight into this situation. 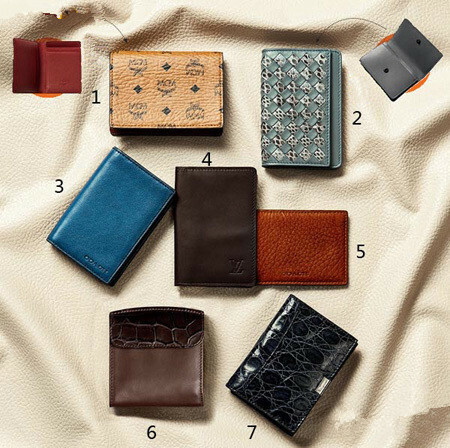 From the earliest wallets, key cases to nowadays’ coin purses and card holders and even business card holders, they have shown us lots of styles and patterns as well as different strong and convenient functions beyond your expectations. 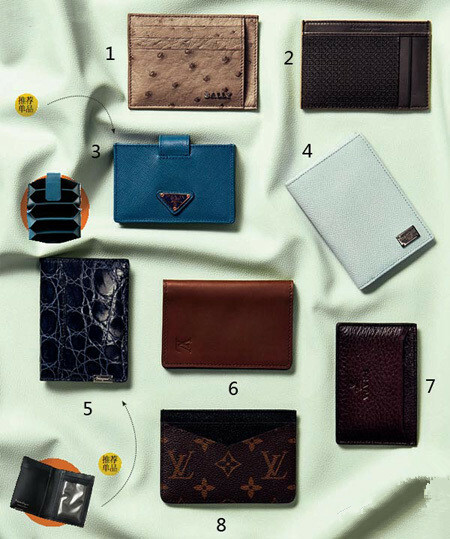 On choosing small leather goods, there is no doubt that men wallet will be your first alternative. They are the indispensable and essential fashion items in everyone’s daily life. 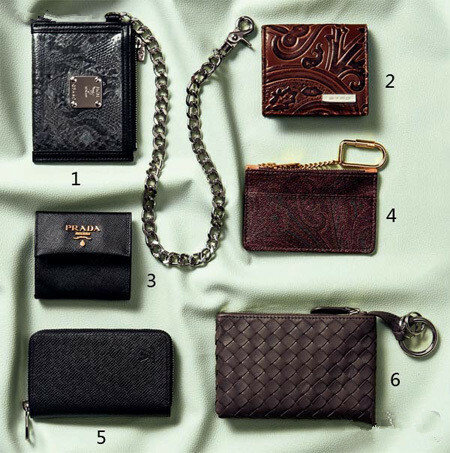 To choose a suitable and delicate wallet that gives your life limitless surprises among so many wallets is not such an easy thing. 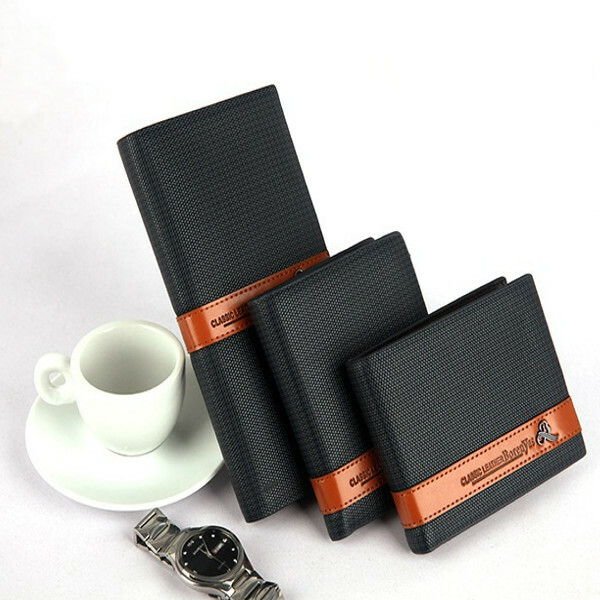 It will be a good way for you to make yourself look even fashionable by choosing a unique and individual wallet. Maybe its changes have a negligible influence on your wearing, but it should never be ignored. Just change yourself audaciously and you will find more fun in your life! 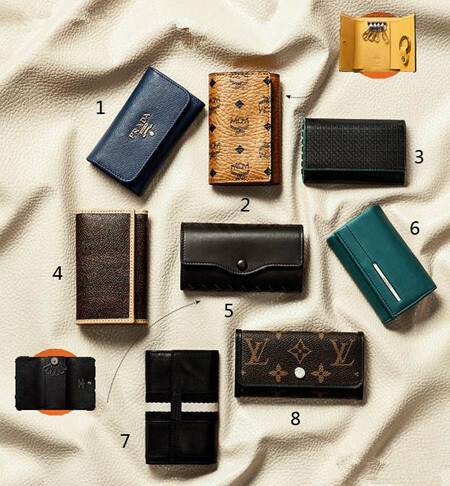 Long wallets are regarded as the most practical types of wallets in your daily life. It can show you not only a simple and neat impression, but also the delicate and dignified feeling. Applied with the grid pattern, it can no longer show you the monotonous feeling. 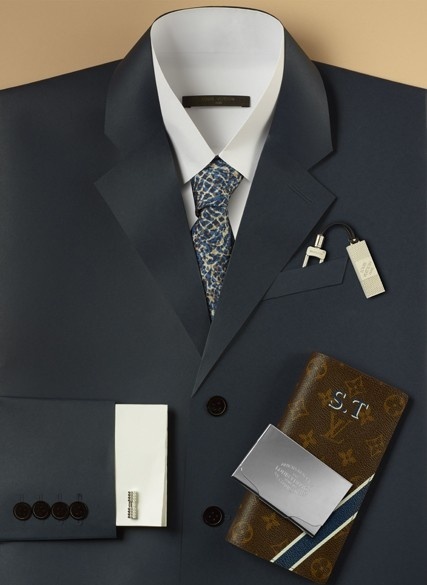 What they help you to show is the delicate, business and mature gentlemen impression with high-class taste. 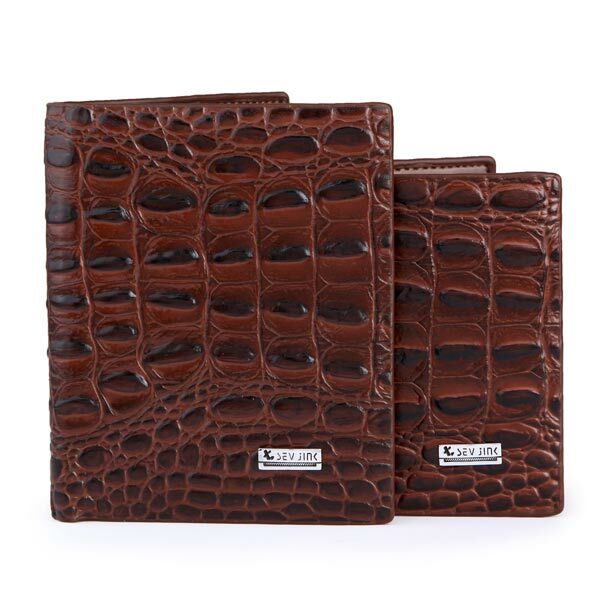 Same as the long wallets that I mentioned above, this kind of men leather wallet can also show you the delicate, dignified and supreme feeling. 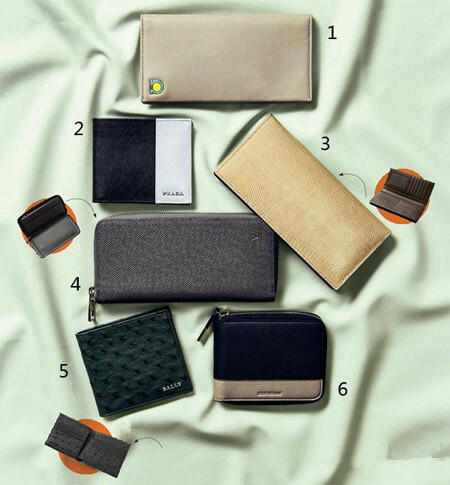 If you are the one who favor short wallets more, I reckon that it is undoubtedly another good option for you! ← Choosing Hats is So Important!